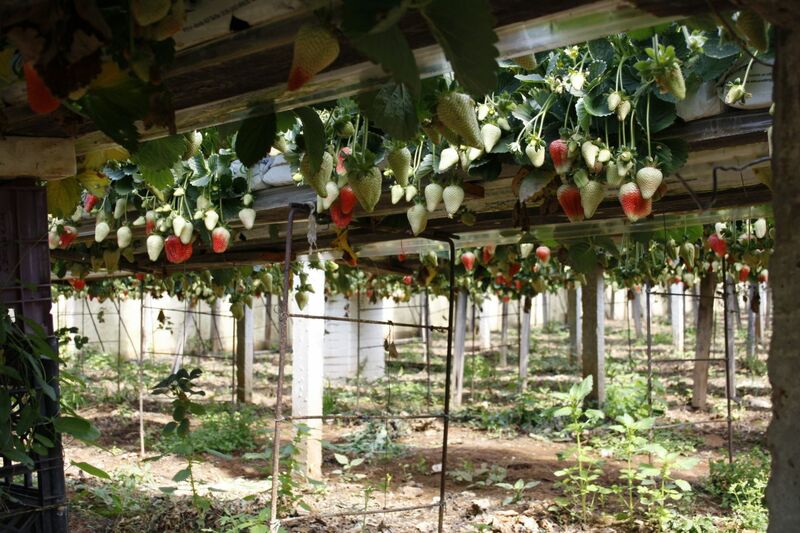 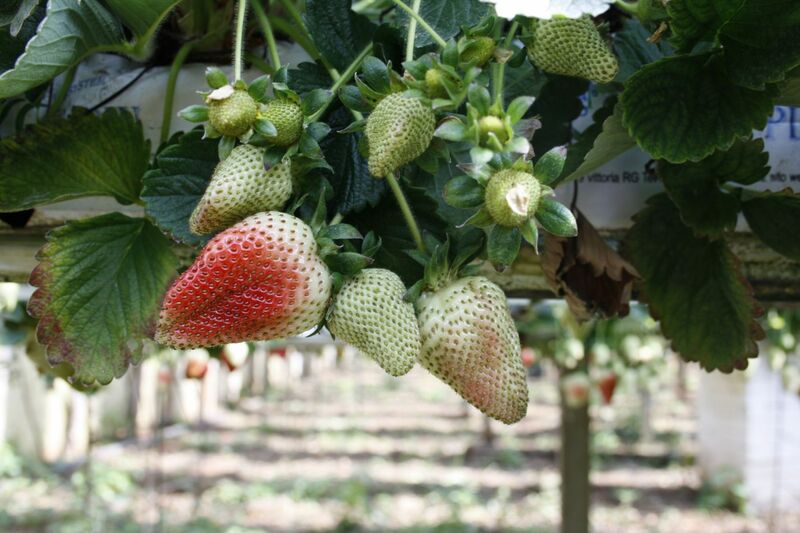 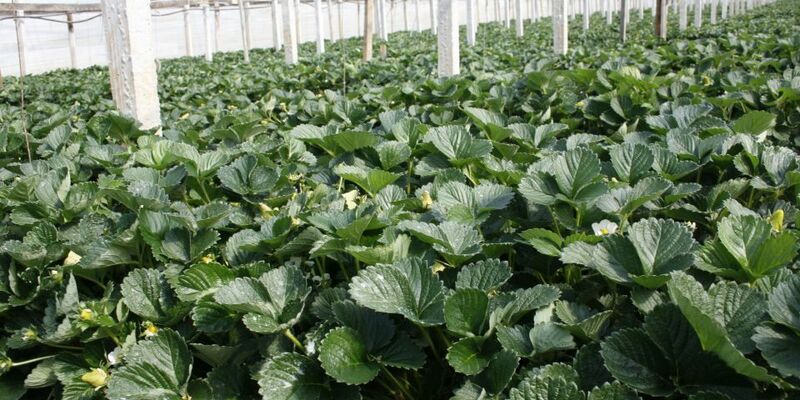 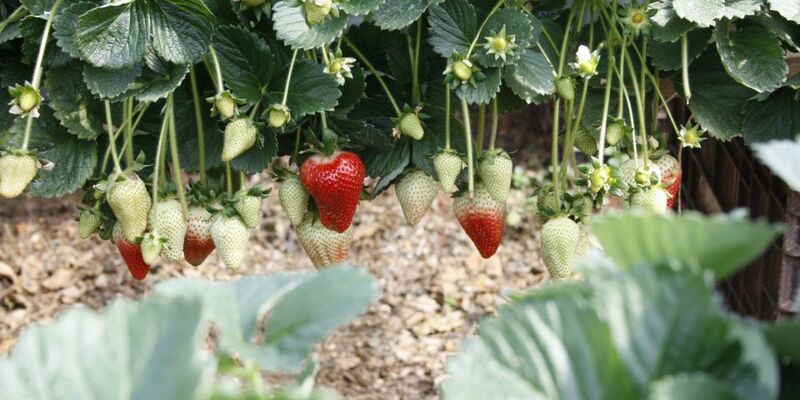 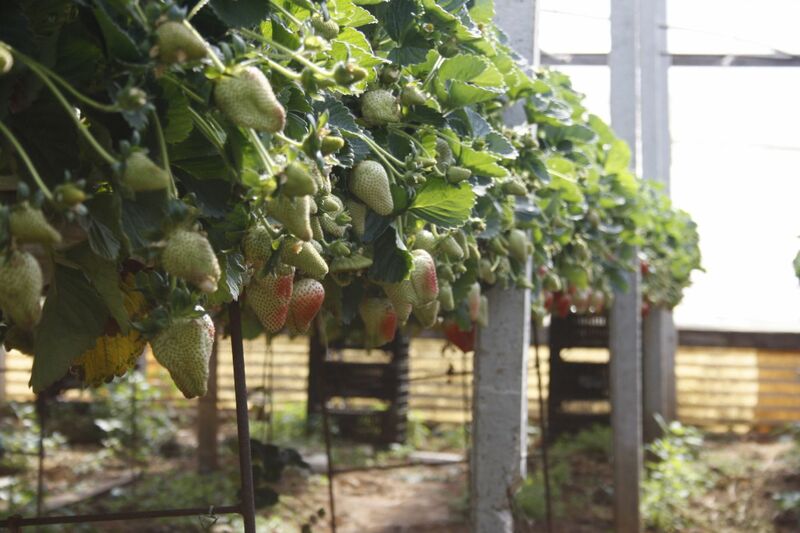 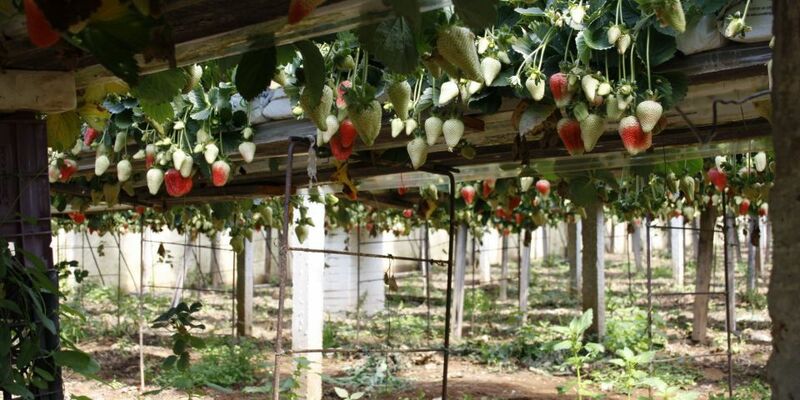 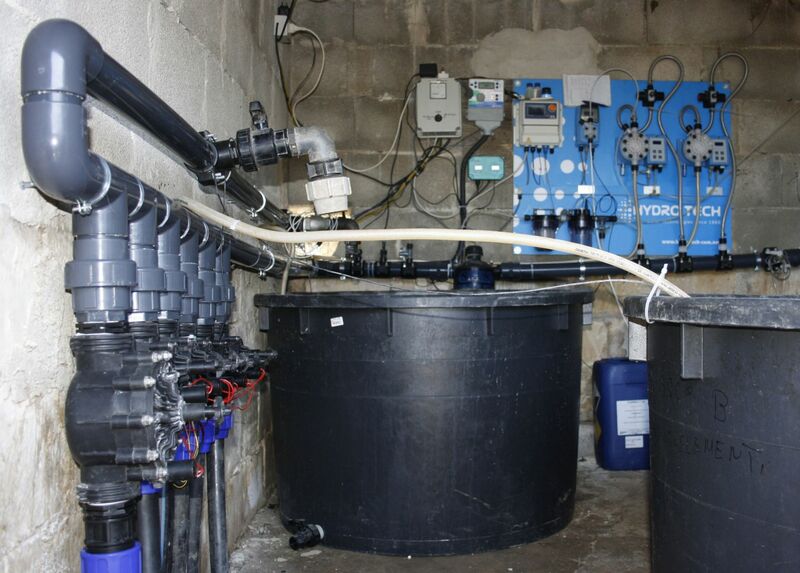 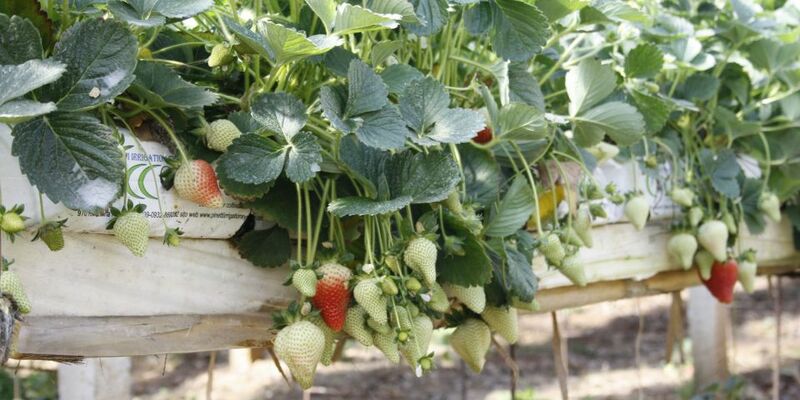 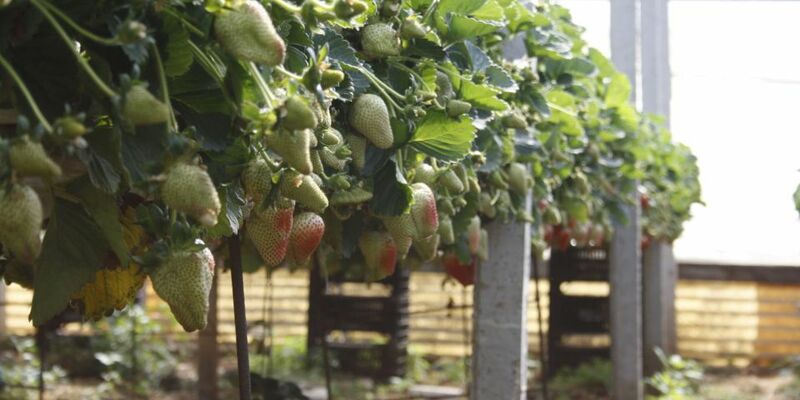 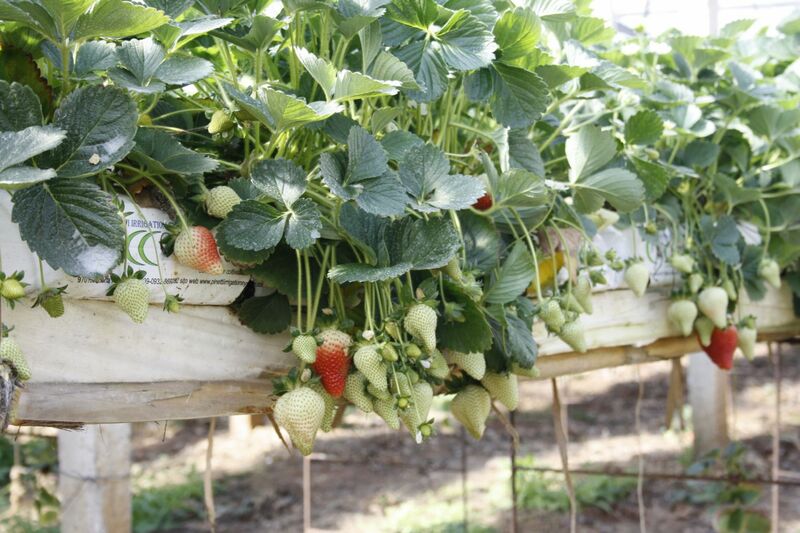 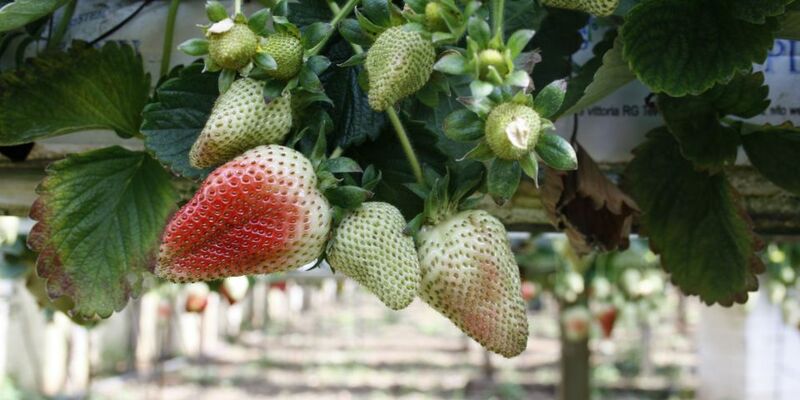 Supply and implementation of fertigation system and steady acid dosing for a strawberry farm producing on substrate. 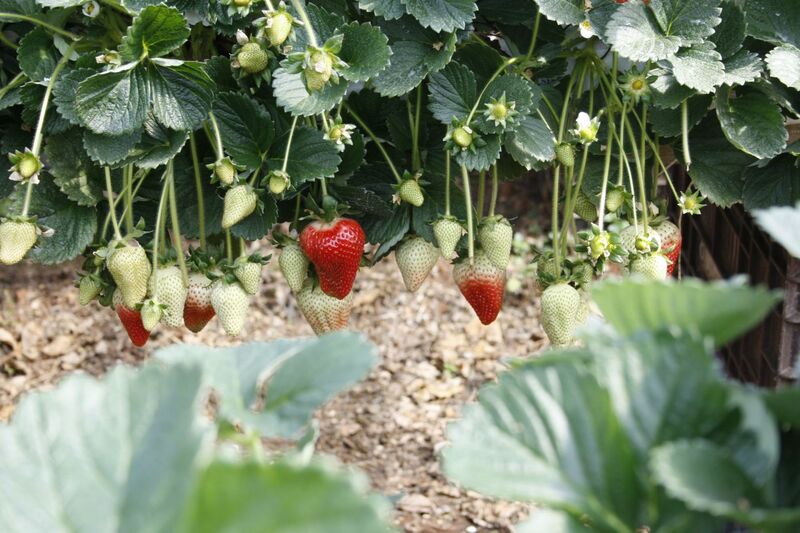 The agriculture farm Salvatore Micciché produces and markets strawberries from September to June each year. 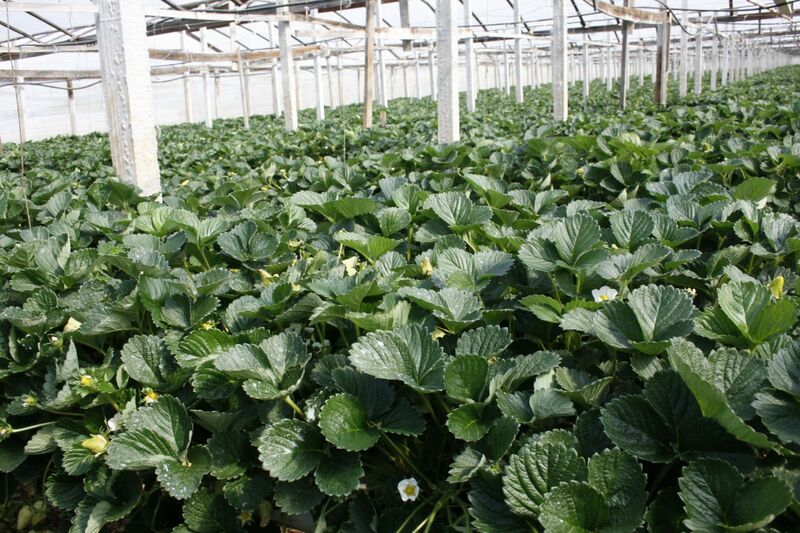 The entire production is managed by a logistical platform called CEDIOF Ltd, a sicilian cooperative specialized in wholesale of fresh vegetables and fruits, especially for the large scale retail trade. 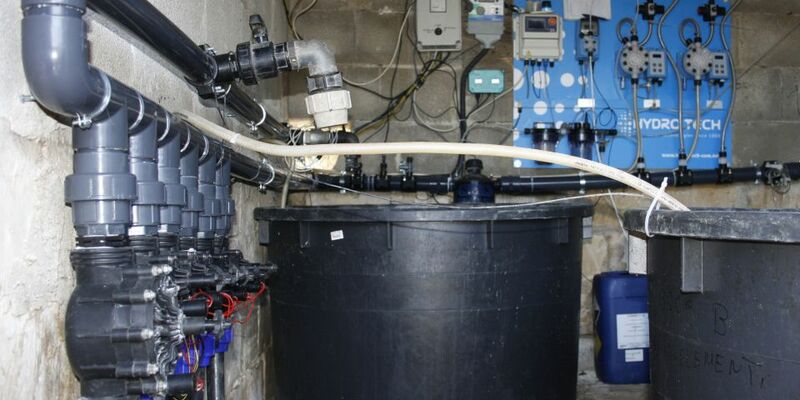 Each irrigation zone is controlled by the means of a two-way electric valve, connected to the irrigation controller. 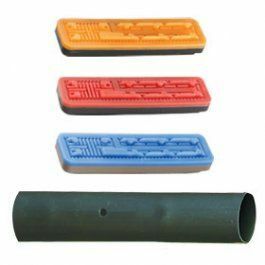 The same principle is used for the normal care and maintenance of pressure compensating driplines, since periodic acid dosing ensures both their efficiency and long-term operation, avoiding ocllusion or inadequate flow rate of drippers.